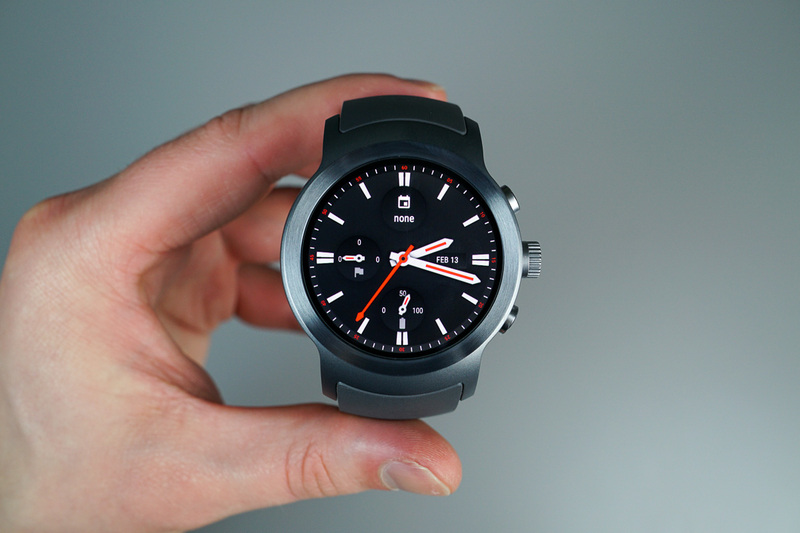 Android 8.0, known in the developer circle as API level 26, is rolling out in the form of a beta for LG Watch Sport users. While you won’t see many drastic changes, this Android Wear beta does include support for Notification Channels, as well as increased restrictions on background services. Downloads for this beta are available via the Android Beta Program, meaning getting it is rather easy. Once your device is enrolled via the program, you should see an OTA hit your device shortly thereafter. If you own a Watch Sport and would like to test this beta, look here.